When former area promoter “TNT” Keny Garrett suffered a stroke earlier this year, he had the idea to do a benefit card for the American Stroke Association. Dynamo Pro Wrestling provided the venue to carry out the mission. The lineup will feature a full night of matches, but just two have been announced so far. Garrett’s daughter, Brittany, will return to her old stomping grounds to face boisterous Jordynne Grace. 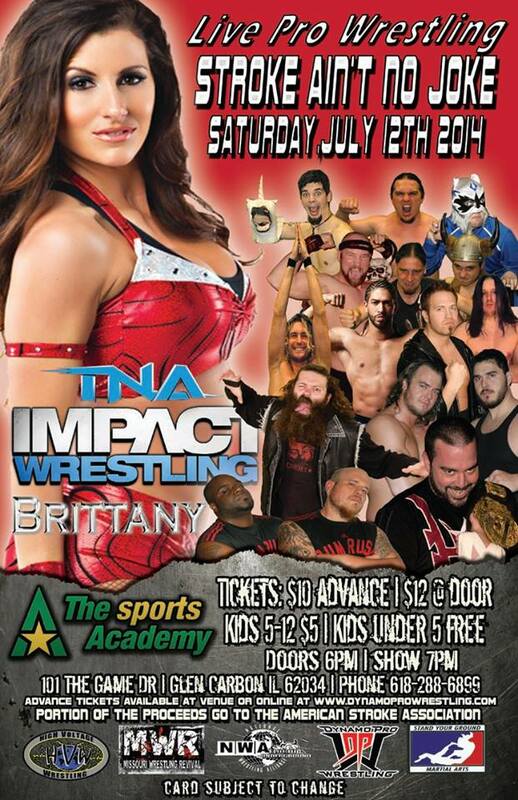 Brittany, based in Florida, regularly competes in TNA Wrestling. Ricky Cruz was surprised when his opponent was revealed to be his former trainer, Pablo Marquez of Ecuador. Marquez has wrestled internationally and went by the nickname “Babu” in the WWF. It is unclear whether the match will be for Cruz’s Dynamo Pro Championship. 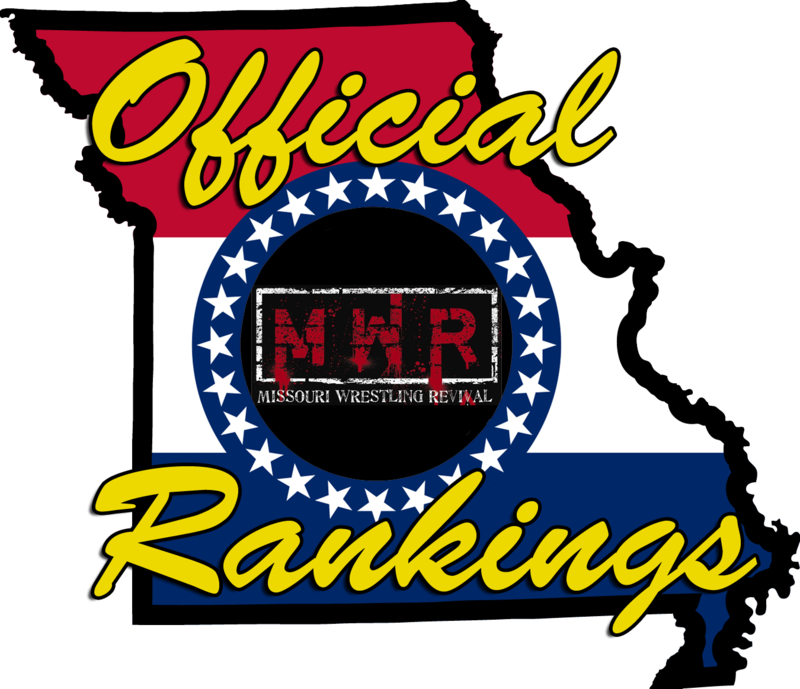 What we have now is the most publicized independent card in Greater St. Louis since the GCW Reunion in late 2012. Ring announcer Luke Roberts has gone on a media blitz, visiting numerous radio and TV stations and meeting with journalists. Expect a crowd and get there early. Bell at 7. For ticket information, visit DynamoProWrestling.com.